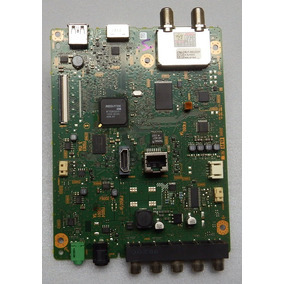 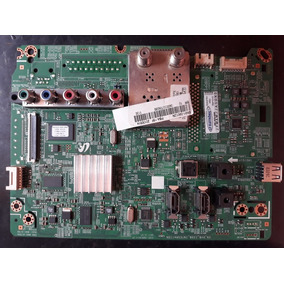 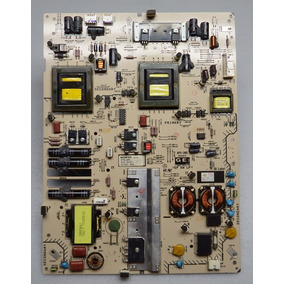 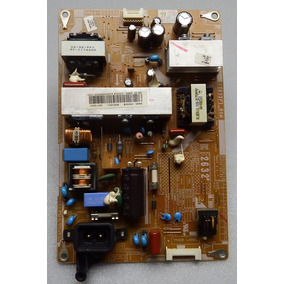 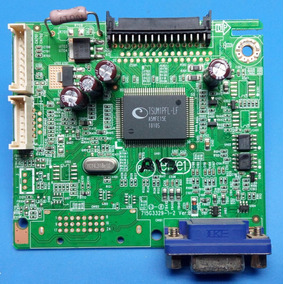 Placa Principal Tv Sony Kdl-32r435a + Frete Grátis! 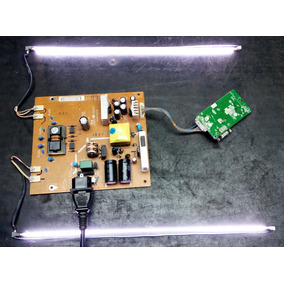 Placa Principal Tv Led Lg 42lb6200 + Frete Grátis! 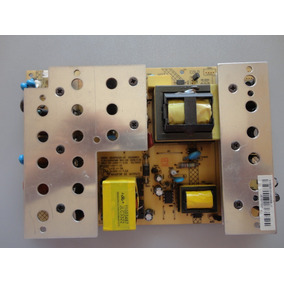 Par Alto Falante 4r 20w Philips 32pfl3403 Original! 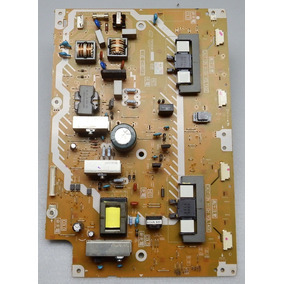 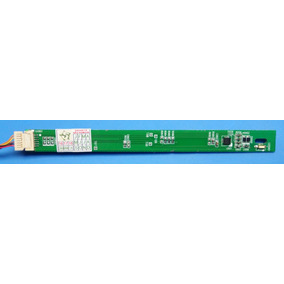 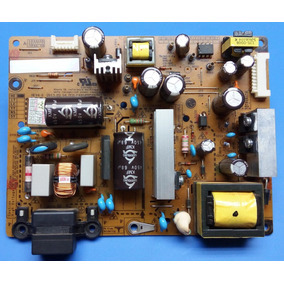 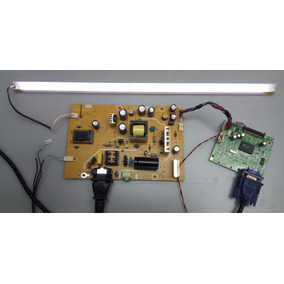 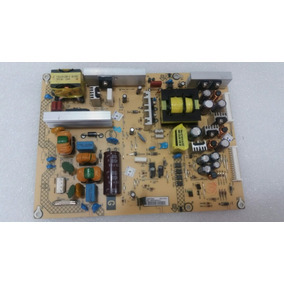 Placa T-con 6870c-0480a Tv Led Lg 42lb6200 + Frete Grátis!